This steel consists of two low alloyed hardenable barrel carbon steel grades in more than one hundred layers. 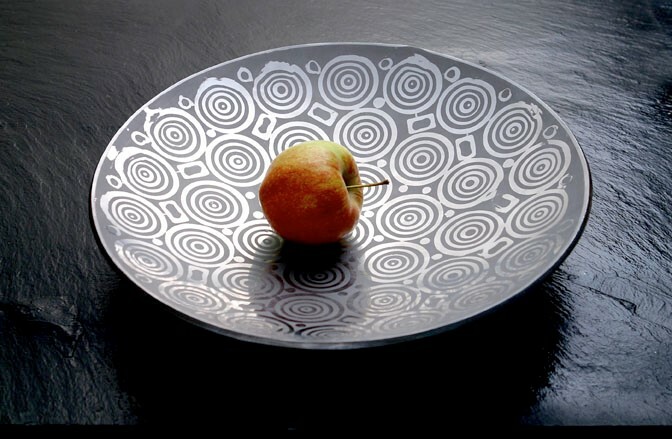 This Damascus patterned steel can be blued/browned. A Damascus patterned steel for guns which is also suitable for axe- and knife forging. Forge weldable. This steel consists of two hardenable stainless barrel steel grades in more than one hundred layers. 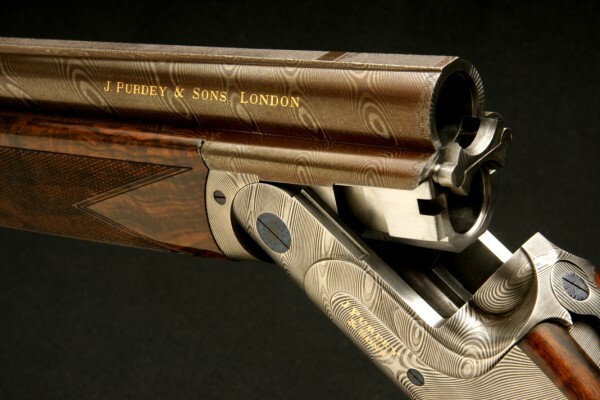 A beautiful Damascus patterned steel for luxury firearms. The steel is also suitable for medium hardness applications such as flatware knives and other decorative products.